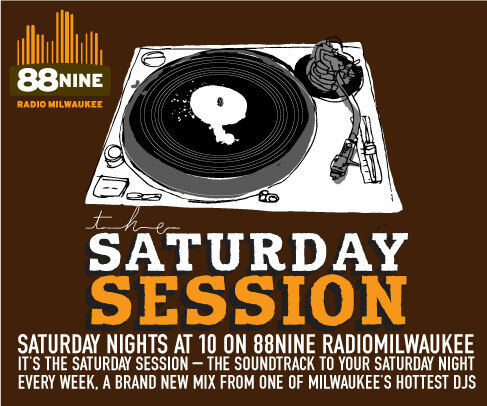 Every Saturday night here on 88NINE, we invite a MKE DJ to come into the studio and give us 2 hours of his or her choice. 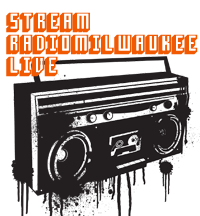 This helps us provide our listeners with new and unique music that you will not find anywhere else, and it help us reach out further to the Milwaukee music scene. On Saturday August 7th, we invited up and coming Dubstep producer / Deejay HORSE FORCE into the studio. Milwaukee native Horse Force, is rapidly becoming one of the stars of Milwaukee’s growing dubstep scene. As a DJ, he is giving this city some of the heaviest bass sounds this side of the Mississippi. 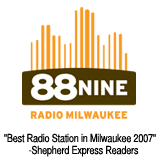 As a producer, his original work is catching the ears of record labels and fellow DJs across the globe. He had some great things to say about this city’s dubstep scene, and his hopes for the future of DJ culture here in the Brew City.